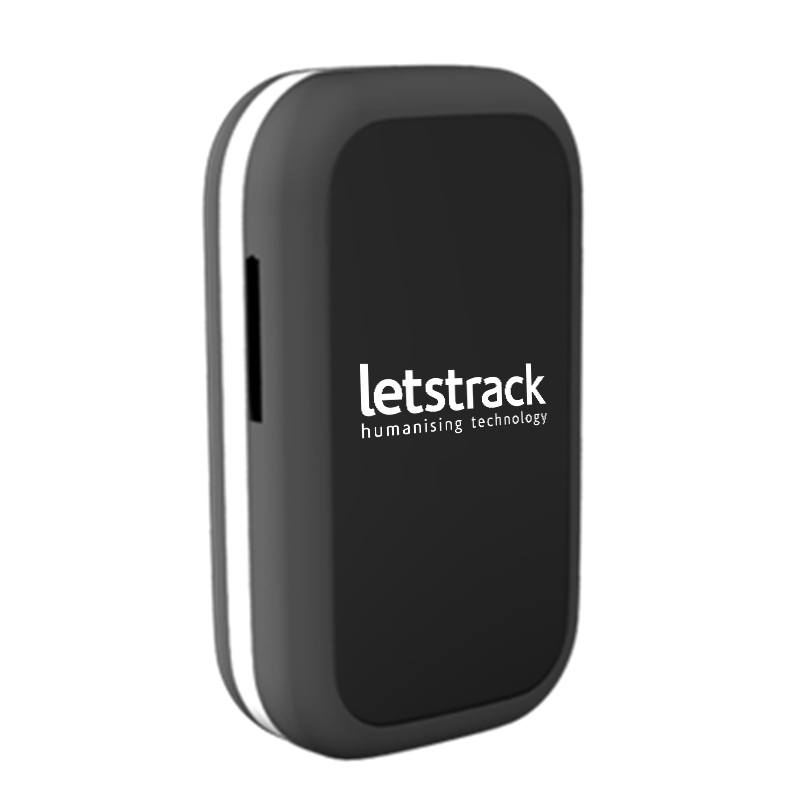 Letstrack personal tracking device is a discreet GPS tracker for children, teenagers, women and elders. 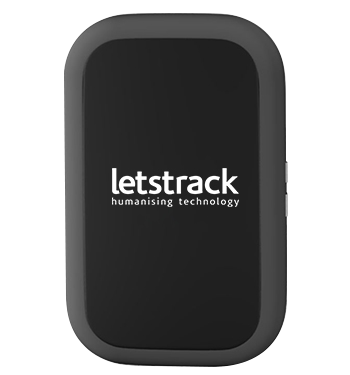 It can be placed in a bag or kept in the pocket, This tracking device tracks your child/valuables in the shortest time with many up-to-date features. 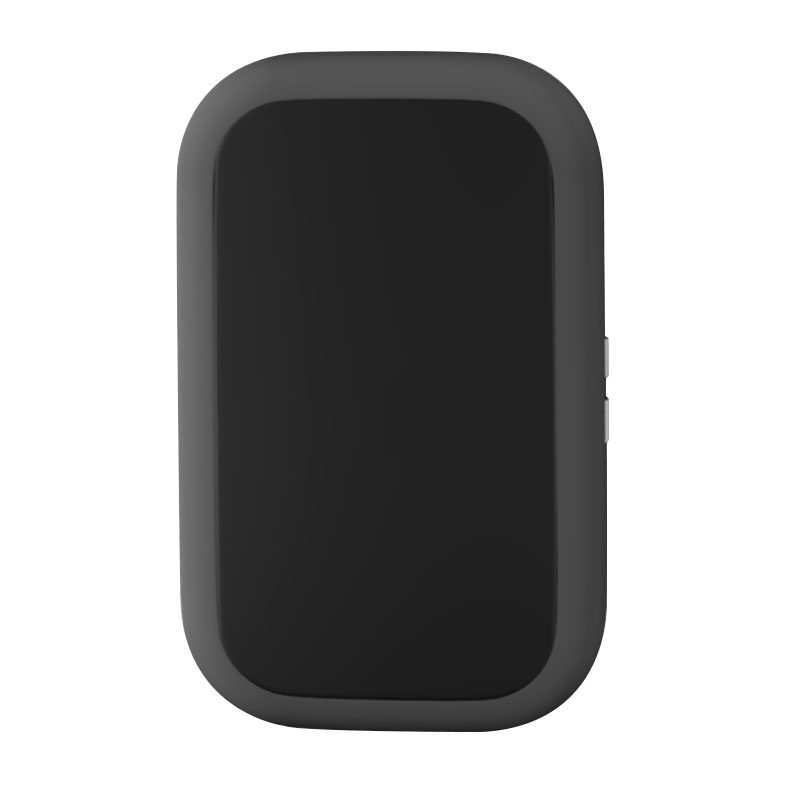 This competent GPS tracking device keeps your loved ones as well as valuables safe. This Device is really the best tracking device. 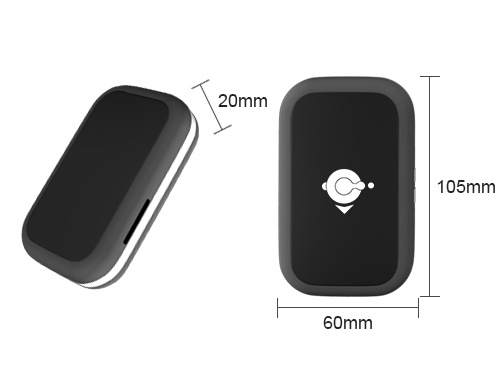 It coordinates with the app that works really well, while giving the exact location every time, Battery is the big plus point of this device as it last for 2-3 weeks. It will track the travelled path from where to where ? ? Yes, in the history map view you can see the path and route taken. For further details you may get in touch with us at our helpline number +91-7827822000. How can I send SOS from my Personal Mega device. ? There is a button on the right side of the device. Once the button is pressed for at least 3 seconds an SOS alarm goes to the selected contacts, who have been authorized by you to receive SOS alarm, in Letstrack APP. if the battery low device start any sound ? No, there will be no sound from device on low battery however you will receive a notification in Letstrack APP alerting you that the battery in device is low.